With the increase in cycle theft over the recent past, Batribike have chosen to ensure their machines don’t fall victim by fitting a Datatag UV "Stealth" PRO Cycle System to all bikes in their range. 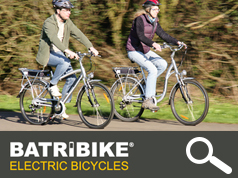 The deal means that every electric bike that leaves Batribike’s Lincolnshire warehouse will have the Datatag system fitted and makes Batribike the first and only Electric Bike brand to fit the system as an OEM fitment their entire range. The UV etching is almost invisible to the naked eye and only reacts under UV inspection, thus keeping frames looking pristine whilst the Datadots, each containing a unique code, are held in a UV glue and can be ‘painted’ into hard to reach places in brake levers, derailleurs, seat posts etc providing not only a high level of deterrent but also making identification an easy job for the Police. Finally a tamper proof warning label lets thieves know the bike has the highest level of security marking available on the market today. Datatag’s technologies have a proven record in beating crime and results in the motorcycle industry from the Police show a dramatic reduction in theft of protected machines, something DATATAG have already seen in other markets. 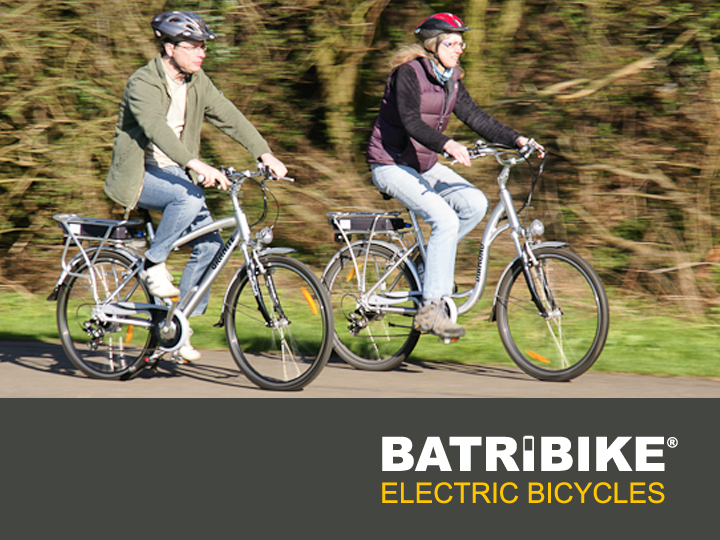 The move reinforces Batribike's position as a major electric bike brand in the UK, offering high quality technology at affordable prices.